Carol Sudduth – Carol and her husband George purchased Wyonegonic from the Cobb family in 1969. George passed away in 1991 and Carol continued on as owner director. She works with her children as a co-director. Carol is a graduate of the University of Wisconsin and taught school for five years before making Wyonegonic her life work of over 50 years. 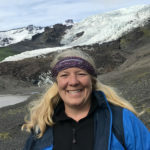 She has held leadership positions in the camping profession as a two time board member for the American Camp Association (ACA) and served as President of ACA-New England Section. 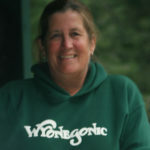 Currently she is on local area boards of the Bridgton Hospital, Fryeburg Academy, Loon Echo Land Trust and was a past board member for Maine Youth Camping Foundation. 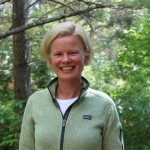 Besides staying connected with Wyonegonic families and alumnae, Carol enjoys hiking, skiing, golf and classical music. 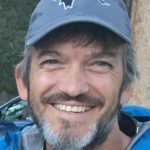 Steven Sudduth – Steve co-directs Wyonegonic Camps and manages the business. Steve has spent three decades at Wyonegonic and ten years at the brother camp, Winona. Steve is a graduate of the University of Vermont in Burlington where he majored in Natural Resources. 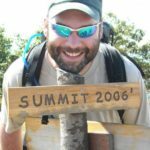 Steve has spent many volunteer hours serving two terms as President of the Maine Youth Camp Association (MYCA), and two terms as the Chairperson for the American Camp Association (ACA) Government Relations and Public Policy group. He has also served multiple terms on the ACA – New England affiliate Board of Directors and recently served 3 years as President. He also worked in the front office for Keystone Resort in Colorado for seven years. His daughter Samantha is a graduate at Providence College and lives and works in Colorado. Steve enjoys a challenging ski day and a good dog walk. 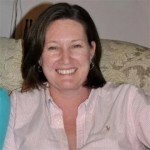 Susan Sudduth Hammond – Susie is the Assistant Director for Wyonegonic. 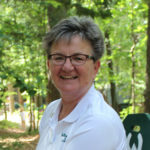 Having grown up at camp, she has spent her time as a camper, CIT, counselor & sailing instructor, Program Director and Unit Director in Senior Camp. Susie also hires staff and directs the staff training certification clinics. She is an accredited ACA Standards Visitor and Lifeguard Instructor for the American Red Cross. 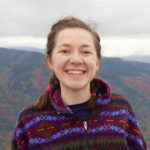 After graduation from Cornell University, Susie worked in San Francisco for 5 years as a Placement Coordinator for Camp Counselors USA, an international staff recruiting firm. Susie is a Boston sports fan and loves to travel and take photos. 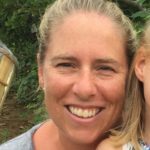 She and her husband Tom live in Lexington Massachusetts with their two young children, Carter and Natalie, and their golden retriever Frisco. David Sudduth – David is the Assistant Director for Wyonegonic. He and his wife, Becky, live in Breckenridge, Colorado. 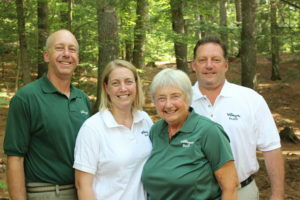 David and Becky work year round for Wyonegonic and return to Maine every summer to help support all aspects of Wyonegonic’s operation and business. David is a graduate of Cornell University and has spent much of his career in the hospitality industry. In his youth David spent 11 summers at Winona (our brother camp), this will be his 20th summer at Wyonegonic. David loves to go for a good morning run on the horse trails at Wyo, and in the winter time skis with his two children, Lucas and Ellie who attend Winona and Wyonegonic. We would like you to meet our Leadership Team. Please click on the photos below to learn more about them. In 2013, our 16 year old Counselors-in-Training went on wilderness trip experiences for eleven days. A wilderness canoe and backpacking trip in the North Maine Woods.